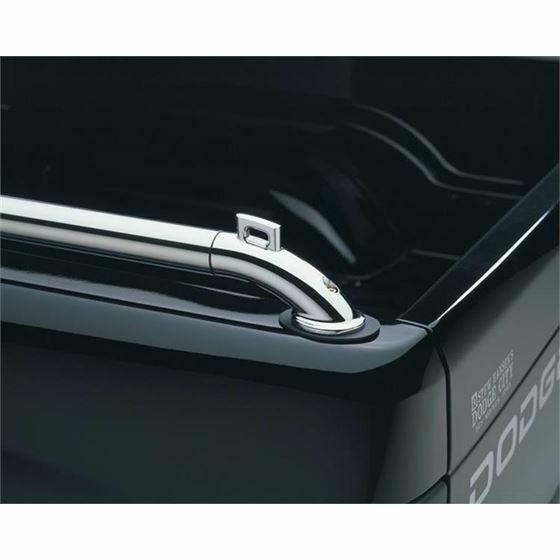 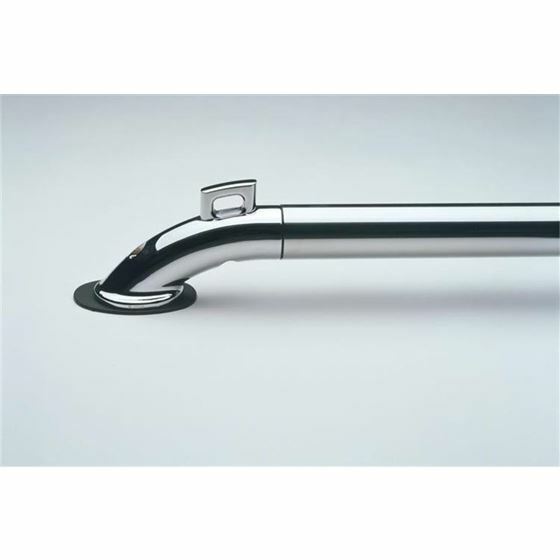 If you're looking for a nice set of side rails for your truck, and don't want to spend a fortune, look no further than these Putco Pop Up Locker Side Rails. 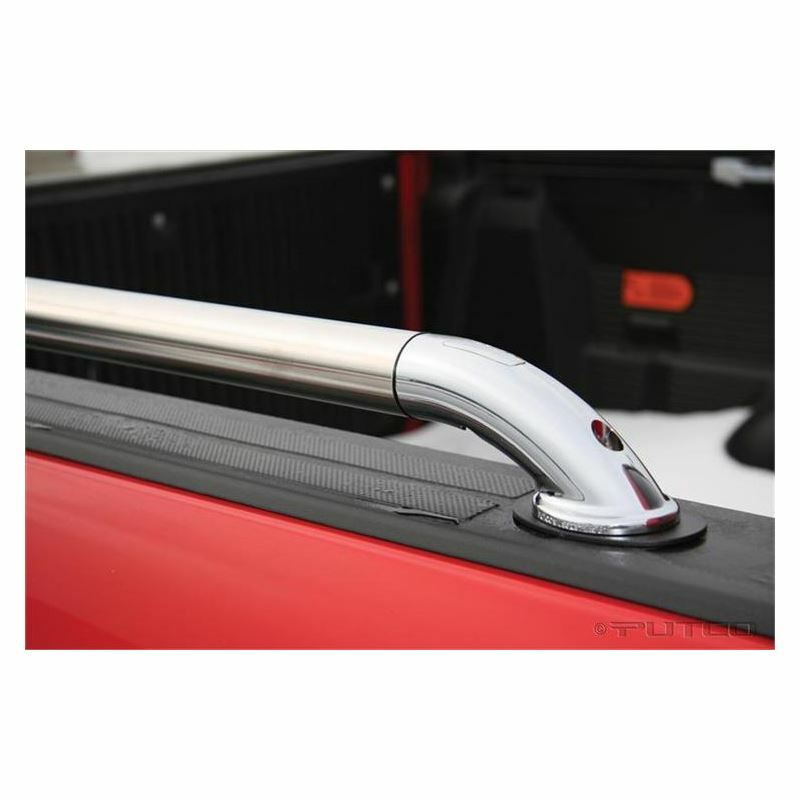 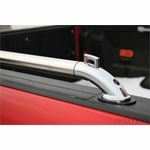 Constructed of die cast, NeveRust stainless steel, these side rails install in minutes, are affordable, and add a great new look to your truck. 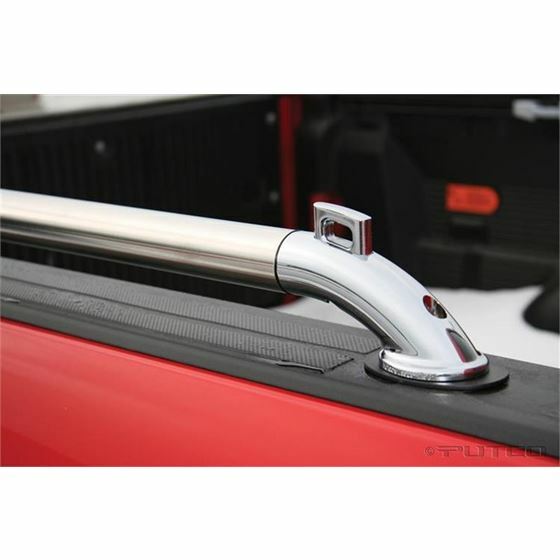 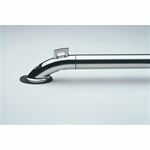 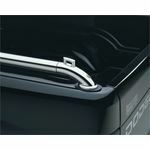 They feature handy pop up tie downs in four locations to handle any type of truck cargo.